In 2018 we are running another set of Route Setting Workshops. 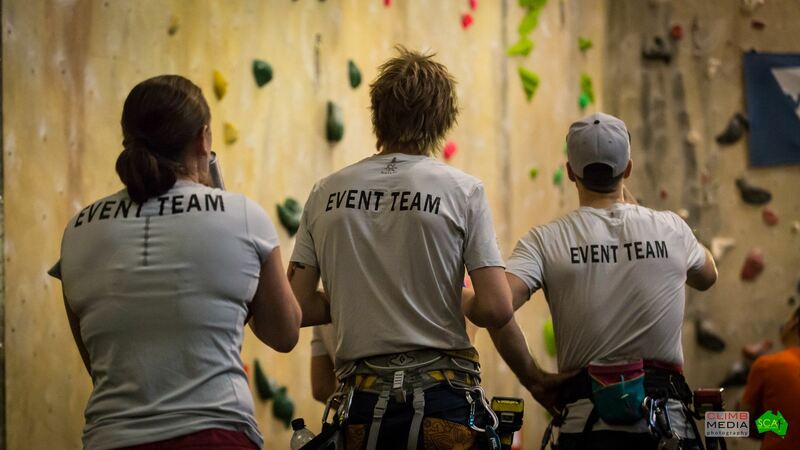 With the support of a grant from the AOC we are bringing IFSC Chief Route Setter Remi Samyn to run these workshops. Remi has been the Head Route Setter at more than 15 World Cups as well as running elite route setting and coaching programs. The cost for these workshops will be $500 for national SCA members and $559 for non-members. Applications will close on the 13th April.